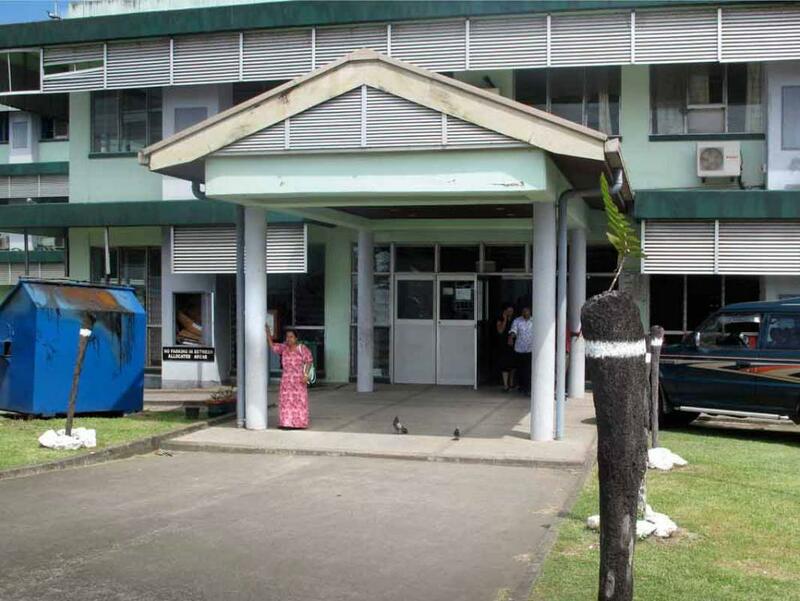 Fiji was the first country which RAB visited in 2010, conducting a 3 day education program for the local medical staff in Suva. 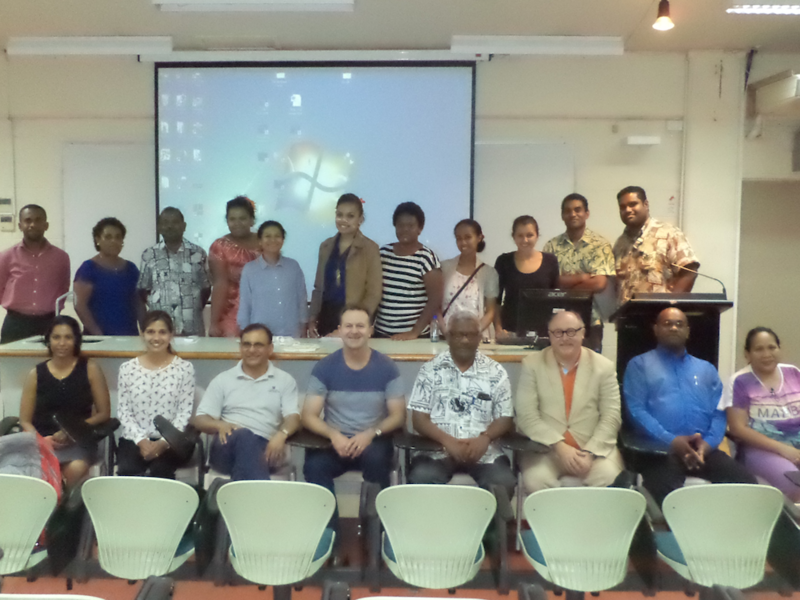 RAB was met with so much enthusiasm – it has now just completed is 7th lecture series in Fiji! The lectures are designed to meet the clinical needs of the local doctors, and enhance their radiological problem solving skills to improve patient outcomes. RAB has witnessed an evolutional change in the complexity of the lectures they have provided over the past 6 years. RAB also tries to give a glimpse into the future, introducing techniques which are standard in the western world, such as MRI. 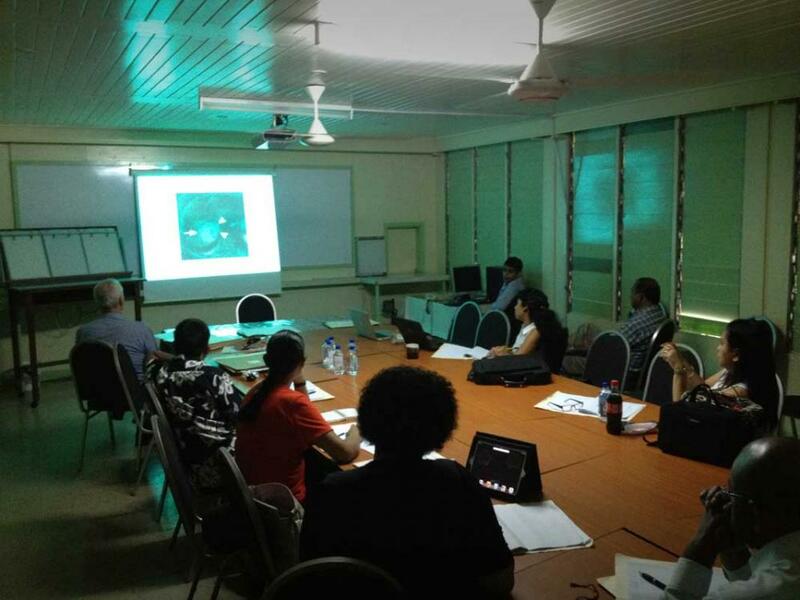 Fiji was also used as the first nation to participate in RABs online education program. This has proved a huge success, now currently active in 6 countries. 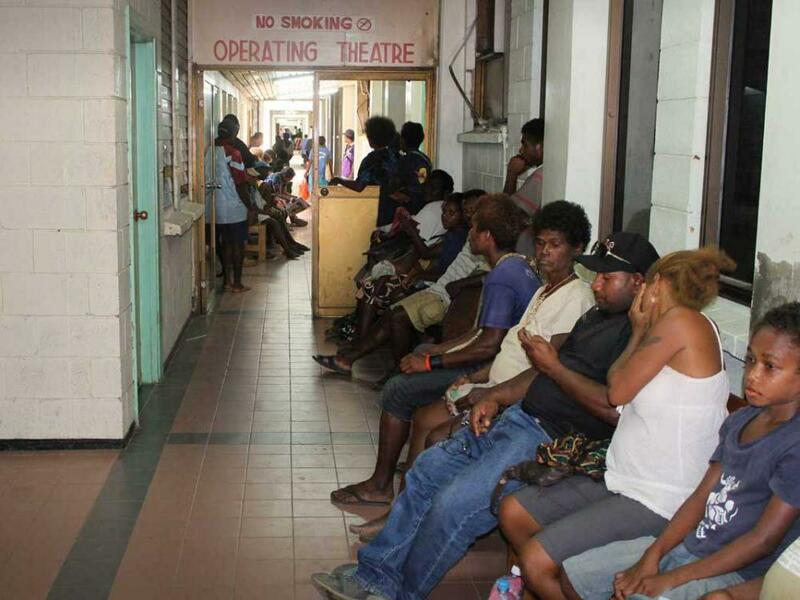 Fiji has only 3 Radiologists, 2 CT scanners and 1 MRI machine to service nearly 1 million people. There is no such thing as weekends off for the doctors – they are virtually on call 365 days per year. 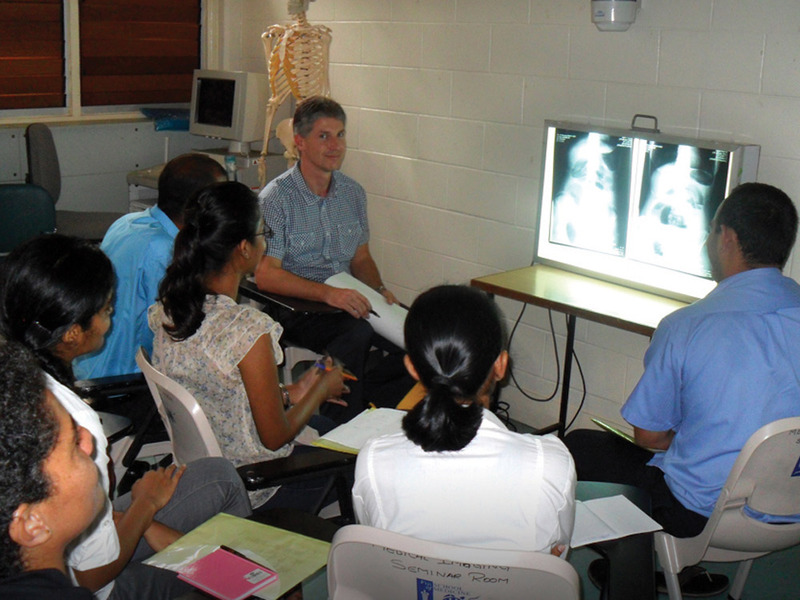 The 2015 Fiji lecture series was conducted over two days in Nov. Three radiologists and one Ob/Gyn attended, John Pereira, Luke Baker, Parveen Sidhu and Glenn McNally. 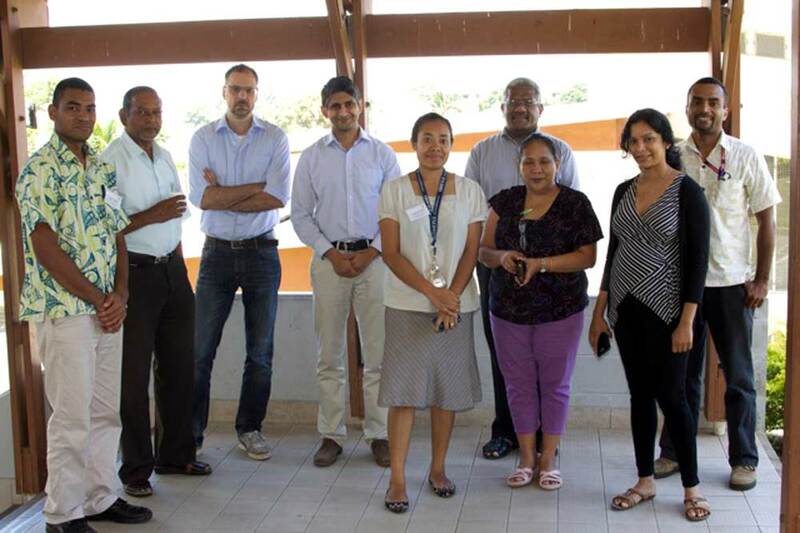 Four keen eminent Radiologists undertook the fourth lecture series in Fiji, based at the Colonial War Memorial Hospital in Suva. Over the three days each Radiologist in turn delivered a morning lecture, followed by five tutorials spread over the day. The audience was mixed though principally comprised of 9 Radiology Registrars with a few Surgical and Emergency Medicine Trainees. Encouraged by the successes of our initial Lecture Series in 2010 and with the support of our Fijian colleagues, the RAB team embarked on the second Lecture Series in November 2010. Over the course of three days, the RAB team delivered twelve lectures and nine interactive tutorials, which included customised presentations for the Specialists at the Hospital with film review sessions. Since arriving in Australia in 2005 from Germany, I had planned to do some pro bono work in Australia or the South Pacific. However, being busy with starting a family, work and passing the part 2 radiology exam, it was only last year that I found some time to discuss this idea with my friend and colleague Suresh de Silva, an experienced Australian trained interventional/diagnostic radiologist.